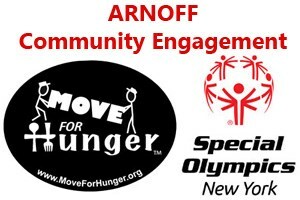 Just wanted to let you know we had a successful move yesterday thanks to Arnoff. Your staff did an excellent job from the beginning of the process (Jeffrey Carle), coordination (Deborah Barinka) and finally the movers, Tim, Pete & Pete. Great experience. Thank you!